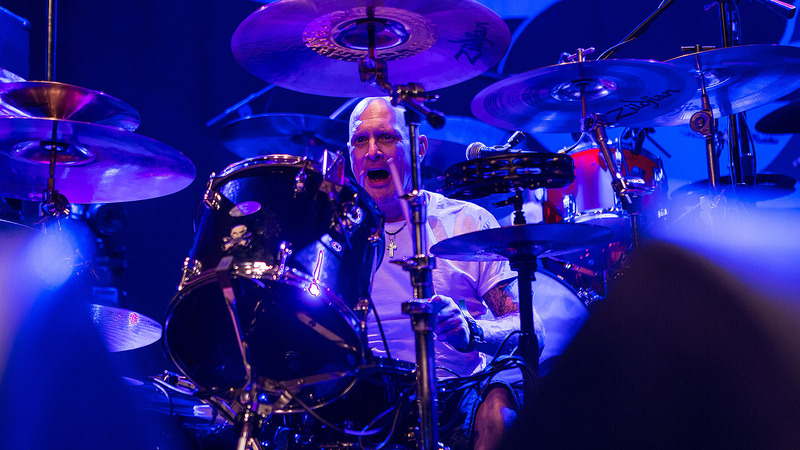 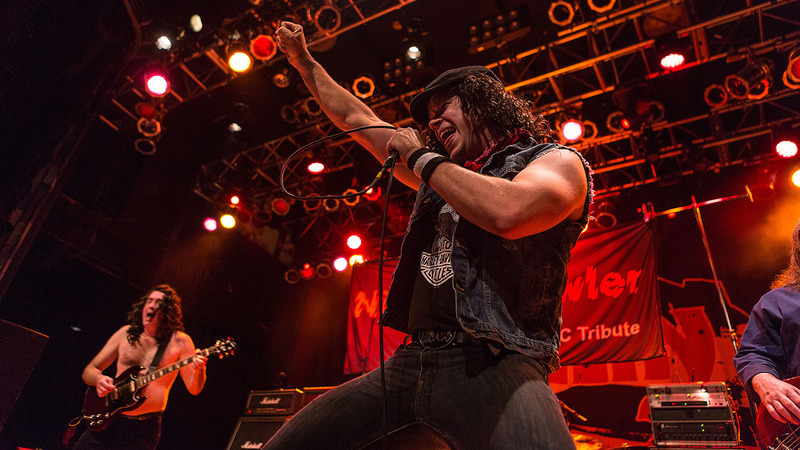 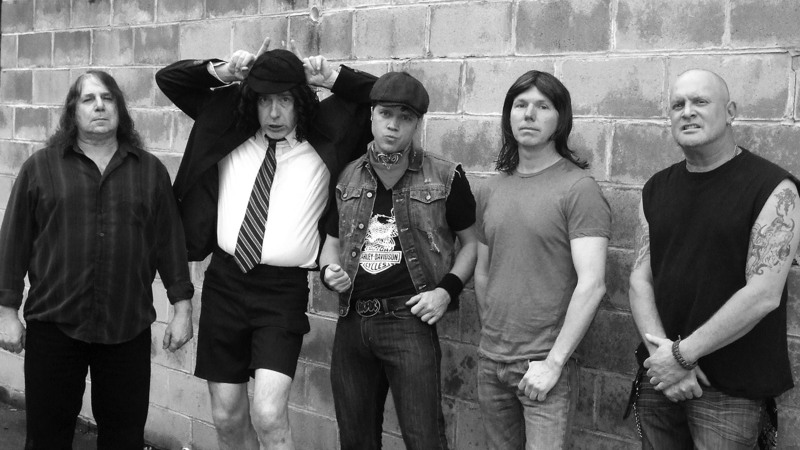 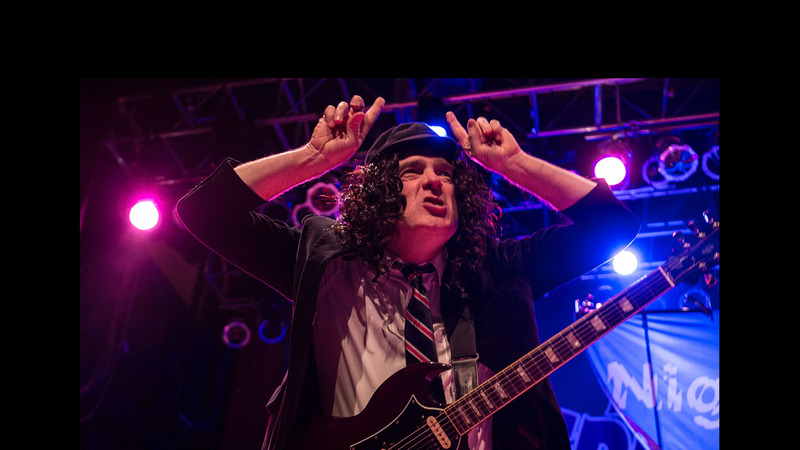 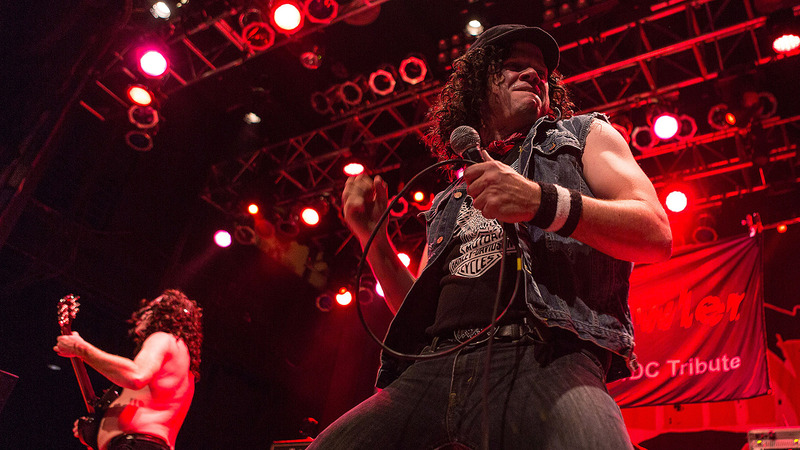 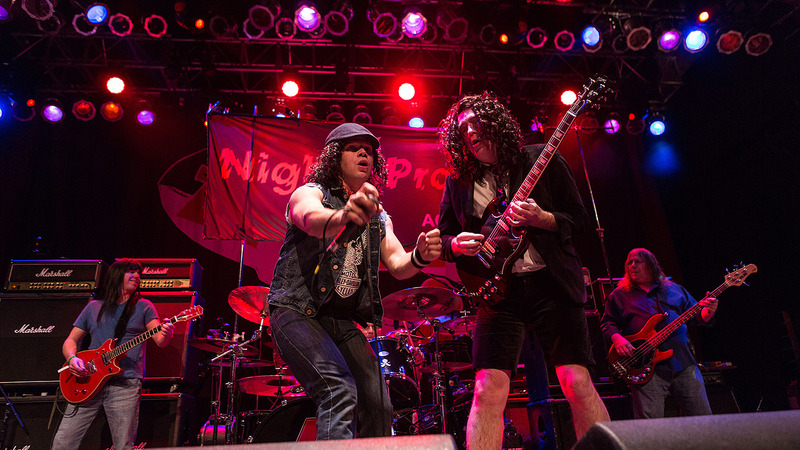 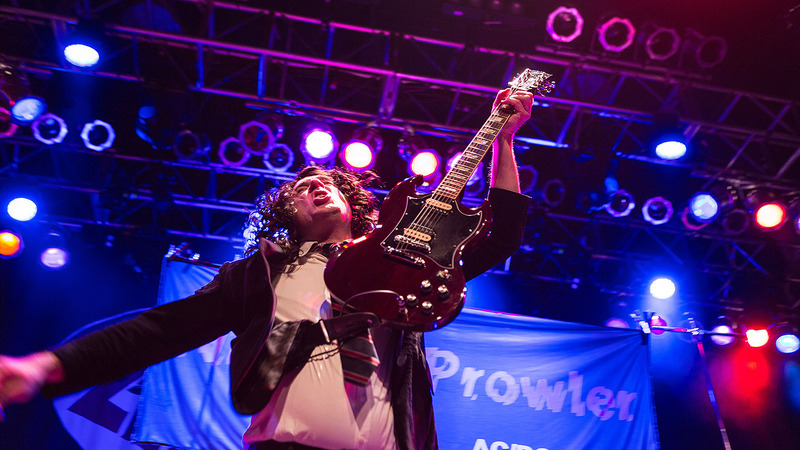 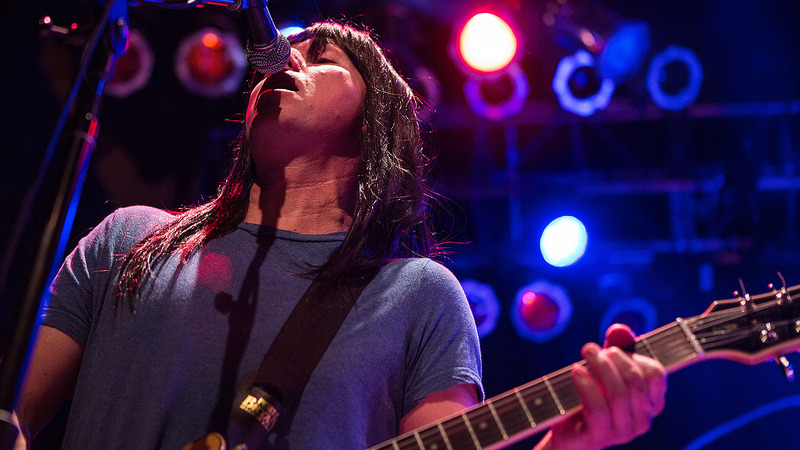 Night Prowler is an unmatched live AC/DC tribute experience. 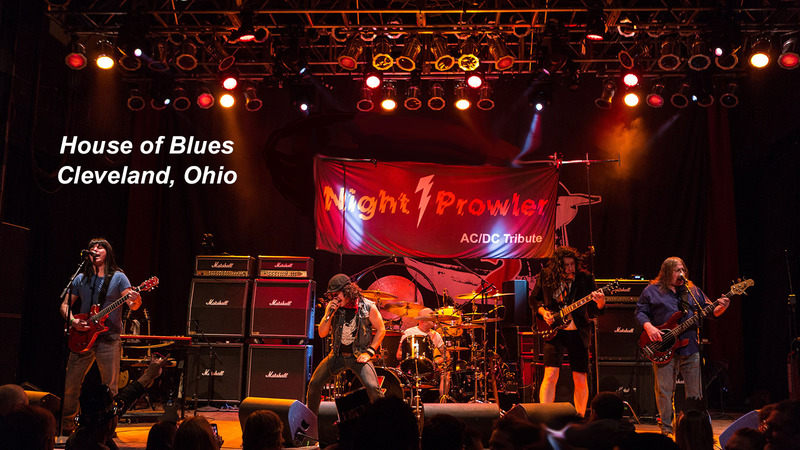 A participant in the annual West Virginia Association of Fairs and Festivals convention and based in nearby Ohio, Night Prowler will provide a day or night of excitement and high voltage fun for your guests. 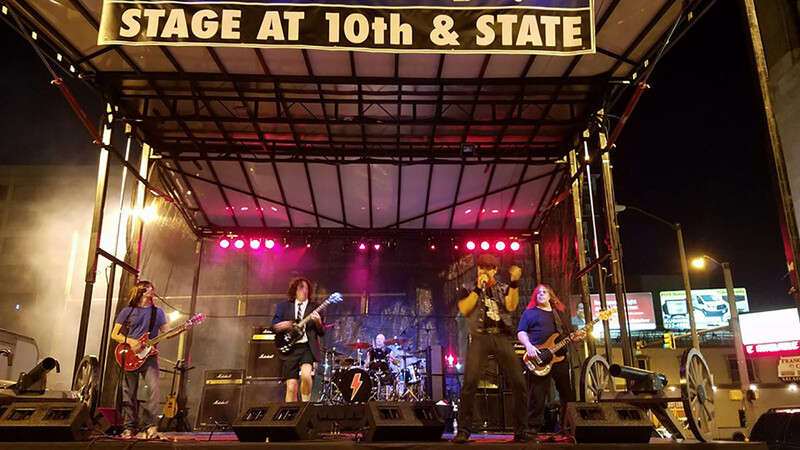 Whether you're located in Charleston, Parkersburg, Morgantown or Bluefield, we can come to you for a reasonable cost. 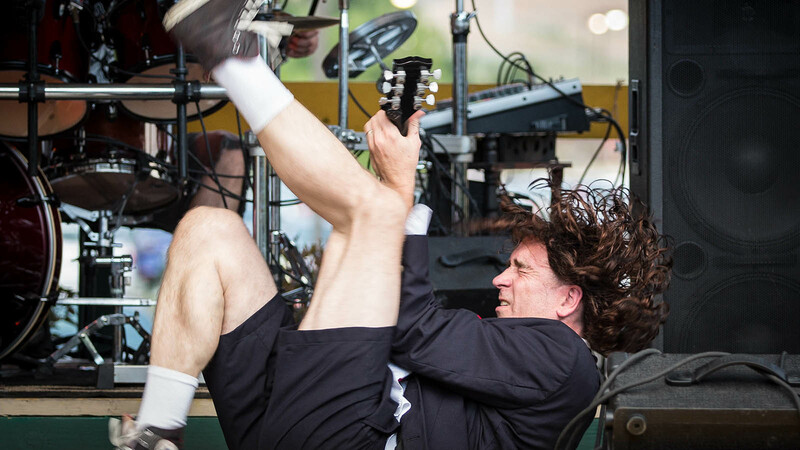 Check out the band's videos, endorsments and photos and get in touch to book today!